Uniquely enables Moisture to penetrate the skin. Plumps up the skin and fine lines and wrinkles are reduced. Uniquely enables Moisture to penetrate the skin. Plumps up the skin and fine lines and wrinkles are reduced. Stimulates glands, drawing blood rich in oxygen and nutrients to the surface of the skin. 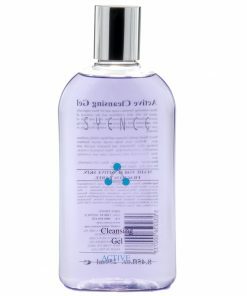 Cleanses the skin of impurities. Larger moisture filled cells rise more slowly to the surface, pushing impurities out. Added Moisture also helps draw out impurities. 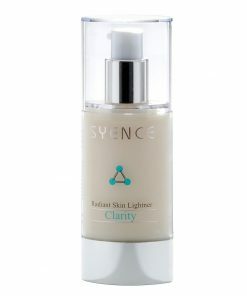 Stimulates skin gland function indirectly with skin hydration. Re-supplies lipids and protein to maintain balance as water is applied. 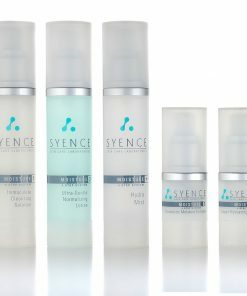 Super Hydrating Emulsion is Unique and only product available that is capable of drawing added water / moisture into the surface epidermis skin layer and restoring a barrier of protection to the skin. Sesame Oil – Close affinity to human sebum. 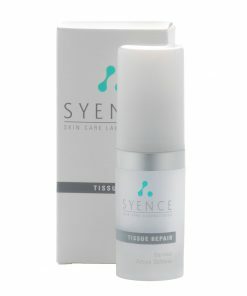 Ability to bind moisture to the skin. Melon Extract – Masks smell of raw ingredients. Melon desensitises and calms skin irritation. Glycerine – Attracts water to the skin. Aids in delivery of other ingredients.Lubricant. Sorbitan Stearate – Binder and emulsifier. 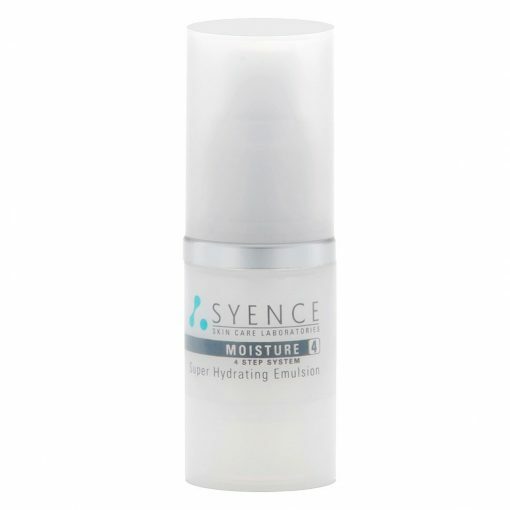 Glyceryl Stearate SE – Absorbs moisture from the air thus helps keep moisture in the product. Helps product to spread better, arouse less irritation. Triethanolamine – Emulsifier and pH adjuster. Retinyl Palmitate – The ester of Vitamin A and palmitic acid. Tocopheryl Acetate – helps in the reformation of muscle and other tissues in the body. Best Moisturizer ever. Feels great going on. Not too heavy. 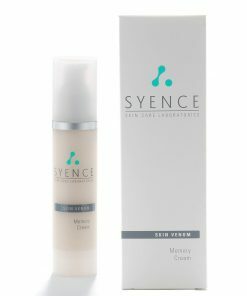 Kept my skin feeling great for hours, when the inside winter heat was irritating my skin prior. I would recommend to anyone.